彩虹说 Pride Talk | 等你一起来说！Sharing Inspiring Stories! Pride Talk is a place to learn more about the transgender community, reflect on traditional views towards LGBTQ individuals, gain a better understanding of ourselves, share the experience of building LGBTQ groups, organizations, and community, and learn how to treat LGBTQ people in life and the workplace.  ShanghaiPRIDE’s Pride Talk will be held on 16-June. Seats are limited! 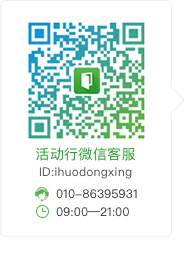 Please scan/extract the QR code below to reserve a seat. Thank you for supporting ShanghaiPRIDE!